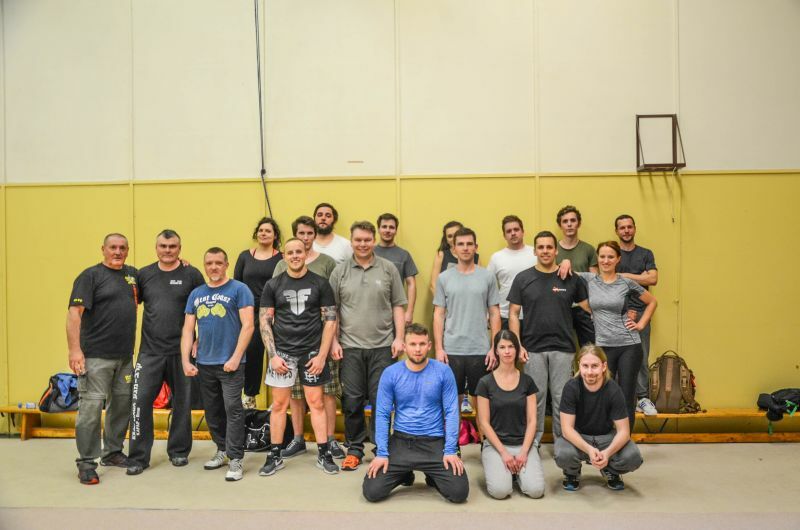 Krav Maga is a modern, practical, proven system of self-defence techniques, carefully designed to meet the requirements of the today’s, rapidly changing world. Imrich “Imi” Sde-Or, Krav Maga founder, was born in 1910 in Budapest, the former centre of Austria-Hungary. He spent his childhood in Bratislava, the capital of Slovakia. Imi was greatly influenced by his father, Samuel Lichtenfeld, police officer and self-defence trainer who started his carrier as a circus acrobat and wrestler. Later he joined the police force and served three decades as a police inspector. In 1944 Imi began to train fighters in his areas of expertise: physical fitness, swimming, wrestling, use of the knife, and defence against knife attacks. During this period, Imi also trained several elite units of the Hagana, the forerunner of the IDF. In 1948, when the State of Israel was founded and the IDF were formed, Imi became Chief Instructor for Physical Fitness and Combat Fitness. In the 1950s, when Asian martial arts began to spread around the world, these also came to Israel. The Wingate Institute was founded on 7 April 1957. It was named after Orde Wingate, a British Intelligence Service officer, who organized Israel Defence Forces for fight against Turks. Wingate became the Israeli national sports centre, where military staff are trained in self-defence and martial arts. The development of self-defence combat systems using Asian martial arts is largely down to Imi Lichtenfeld, Chaim Peer, Moose Galácsi, Moni Isaac and others. Imi served in the IDF for about 20 years, during which time he developed and refined his unique method for self-defence and hand-to-hand combat. He personally trained senior police and military officers. As Israel was at constant war with the neighbouring countries, the techniques developed by him were tested very quickly: not theoretically, but in the fights in the Middle East. After finishing his active duty, Imi began adapting and modifying Krav Maga to civilian needs. To disseminate his method, Imi established two training centres, one in Tel Aviv and the other in Netanya where he lived. The system quickly spread among civilians thanks to Imi’s qualified instructors. On 22 October 1978, Imi and some of his students established the Israeli Krav Maga Association, and presided IKMA until his death. He appointed Haim Gidon, his best student, as his successor for the Israeli Krav Maga system development on 5 August 1996. Imi and Darren Levine founded the Krav Maga Association of America in 1983. In 1987, Imi and Kobi Lichtenstein created the Krav Maga Association of South America as a combination of Krav Maga and aikido. Darren Levine founded the Krav Maga Worldwide Enterprises in 1999. 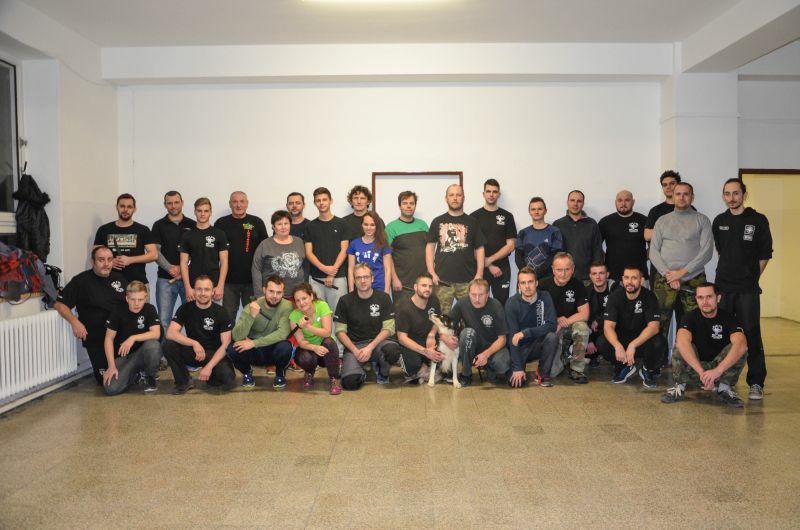 Since 1988, Richard Dieb, Imi’s student, has been representing Krav Maga in Europe, and founded the European Federation of Krav Maga in 1997. IKMA split in 1994 and Eyal Yanilov created the International Krav Maga Federation and became the Chief IKMF Instructor and the founder of the International School of Krav Maga. In 1997, Imi assigned his student Raffi Liven and his Krav Maga Liven International School to disseminate Krav Maga around the world, including Scandinavia. 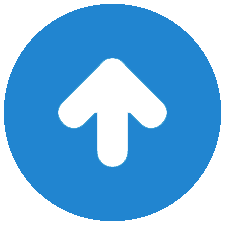 Imi personally supervised the training of his instructors, and monitored their improving performance. Imi, teacher and a great man, passed away at the age of 87 on 9 January 1998. KAPAP is a close-quarter battle system, fight with sticks, cold weapons, automatic and semi-automatic firearms and other small arms. Kapap, literally a face-to-face combat, contains all combat techniques a soldier may find useful on the battlefield. Soldiers are trained for hand-to-hand fighting, long and short stick fighting, and knife and other weapon fighting. The courses are designed to train the warrior’s body and soul. Kapap has developed into a modern fighting system and is still used in special units such as YAMAM. 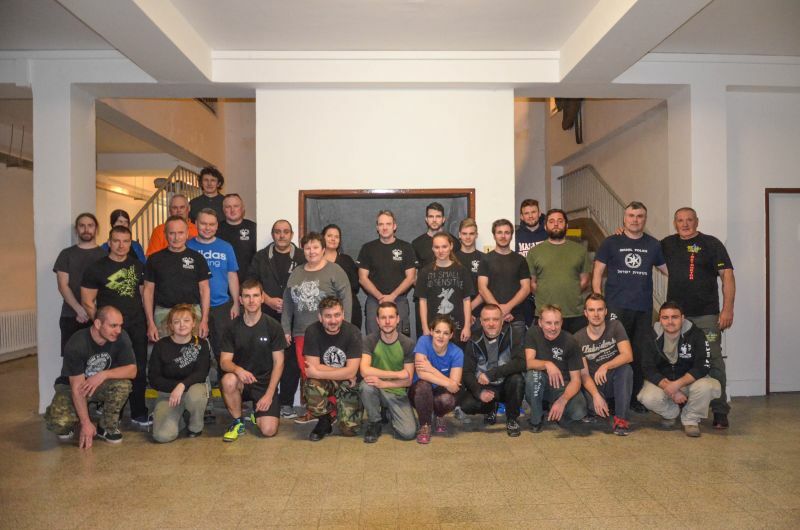 © 2016 Krav Maga Kapap Brno. All Rights Reserved.